Sue Inboden has years of experience in purchasing and accounting with a national distributor. 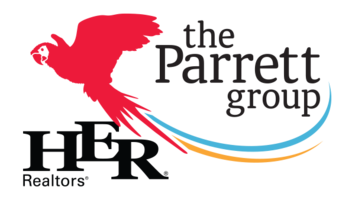 She obtained her real estate license in 2017 so she could join The Parrett Group in a concierge role; helping their customers navigate their website or Facebook page, answering common questions, and putting them in contact with the right agent at the right time.  She is here to make the entire home buying or selling journey as pleasant and easy as possible for Parrett Group clients. Sue lives in Grove City with her husband, Nick. Sue and Nick's combined families consist of 4 children and 8 grandchildren. Her extended family also lives in Grove City and they like to spend time fishing and celebrating family milestones together. She enjoys watching Nick's softball games, reading, traveling, and she always looks forward to spending vacation time in Florida. Sue is a member of Bethel Lutheran Church and has recently joined the Grove City Community Club.